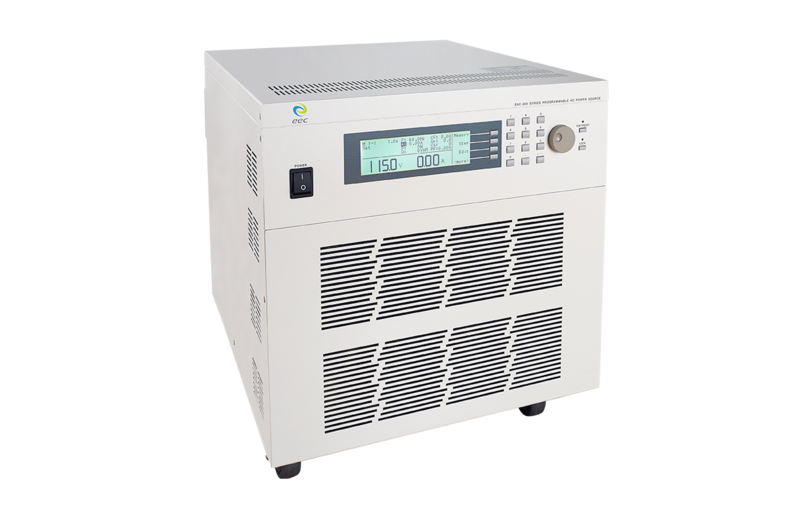 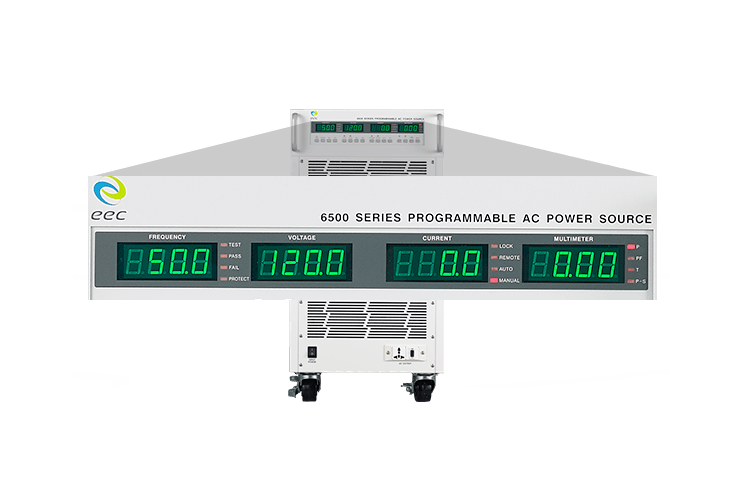 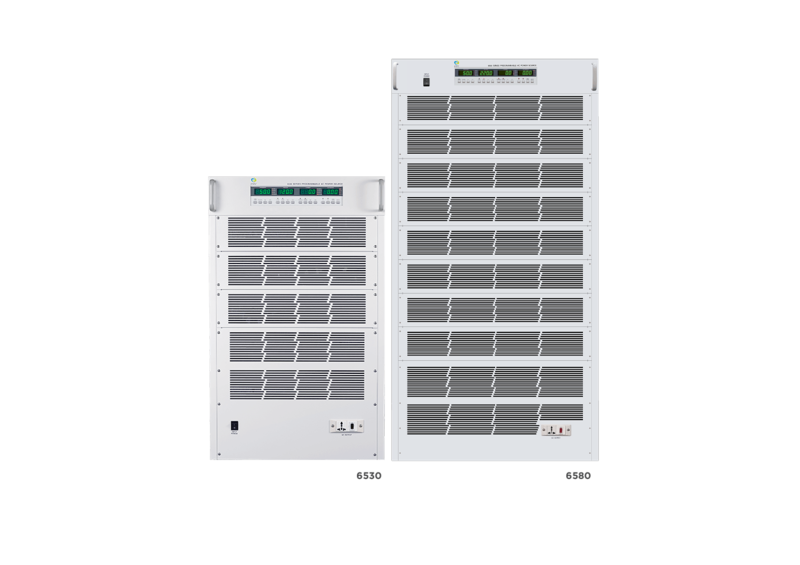 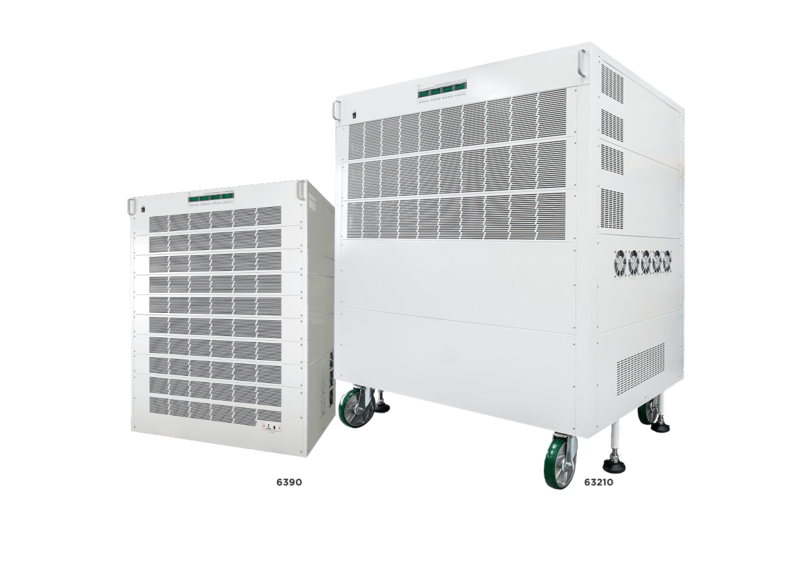 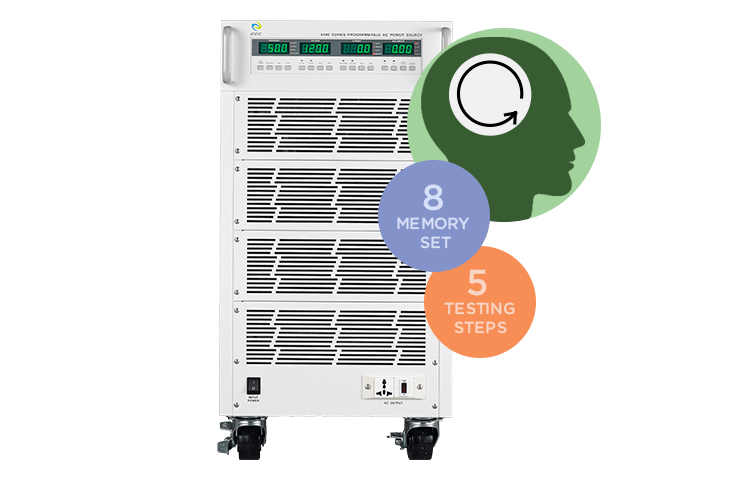 The 6500 series high-power programmable single-phase AC power source features 80kVA output capacity. 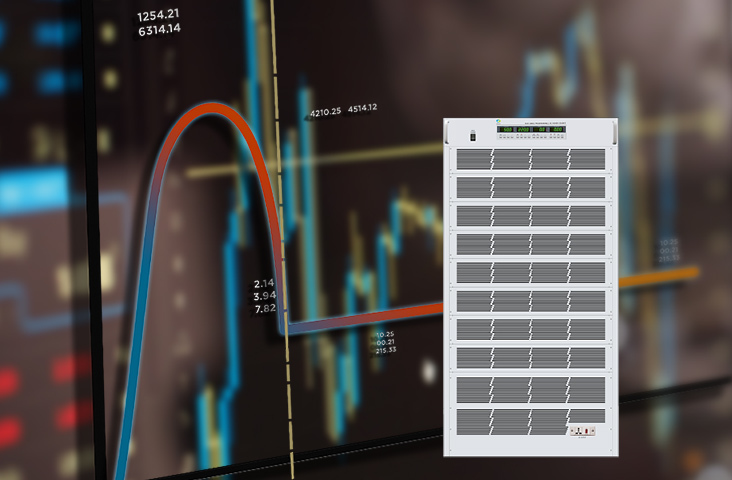 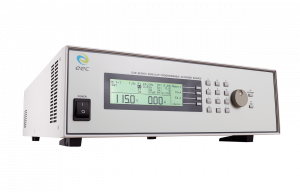 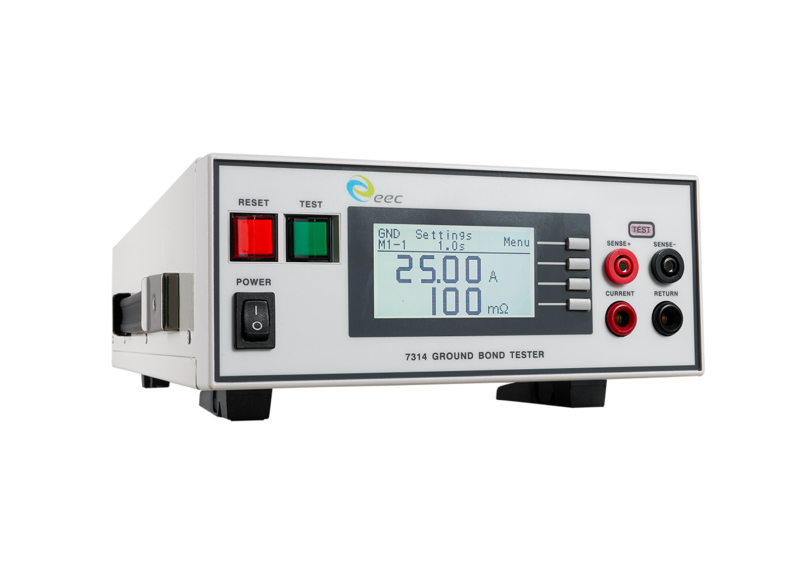 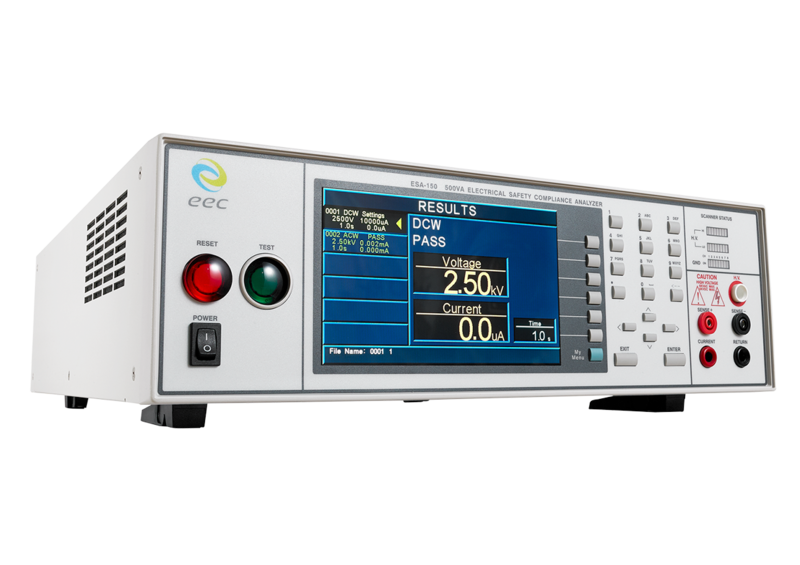 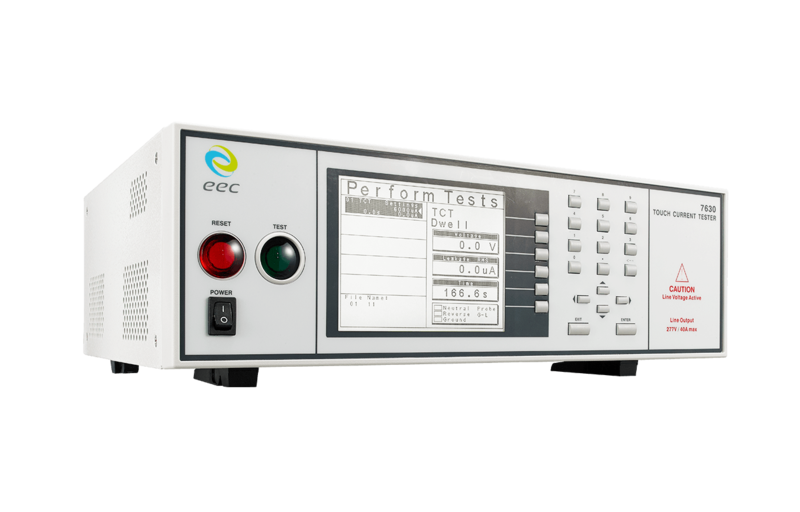 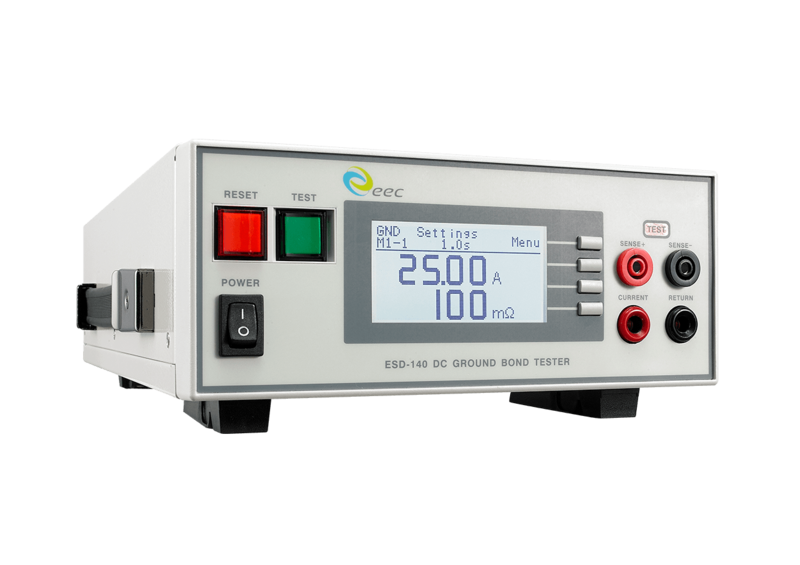 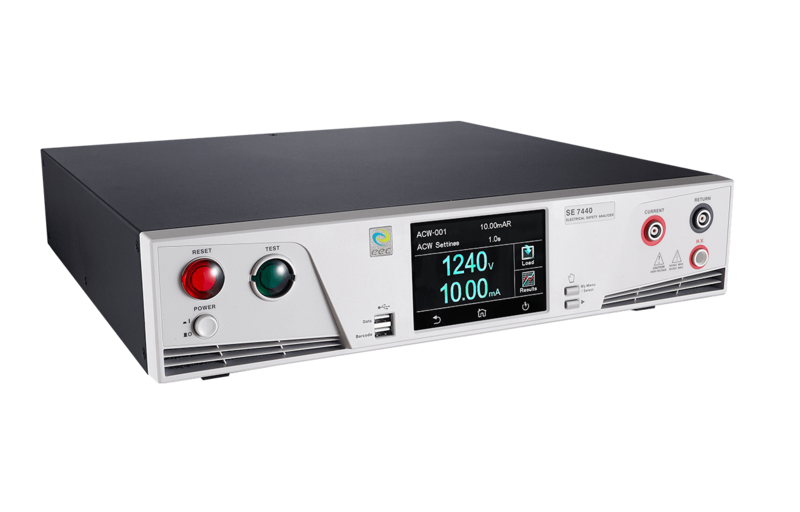 With 600V output voltage selection and a full range adjustable frequency of 45-70Hz, it is capable simulating a variety the electrical systems. 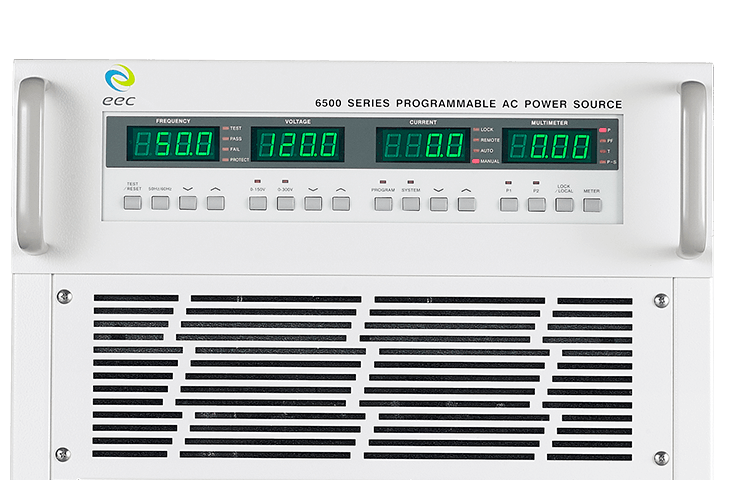 Assorted communication interfaces allow it to be controlled remotely from the central computer. 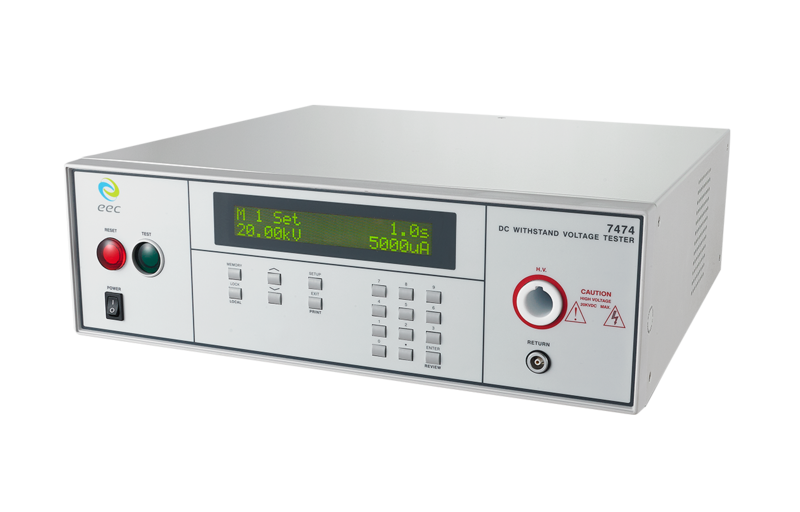 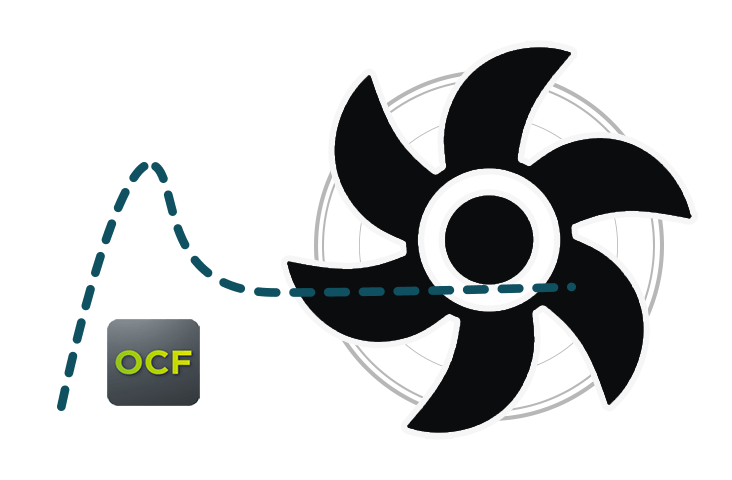 Series provides total harmonic distortion (THD) lower than 1%.